The two typical questions I get, from customers are, "That's not chocolate is it?" and "What is carob?" Carob is not chocolate and is OK for both your dog and yourself. It is free of the alkaloid and addictive effects of caffeine and theobromine present in cocoa. The tree (Ceratonia siliqua) is from the legume (pea) family. It grows anywhere citrus can be grown. Typically it is found in the Mediterranean. 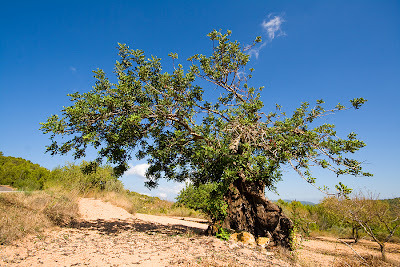 You may have also heard carob trees called St John's bread or the locust bean. 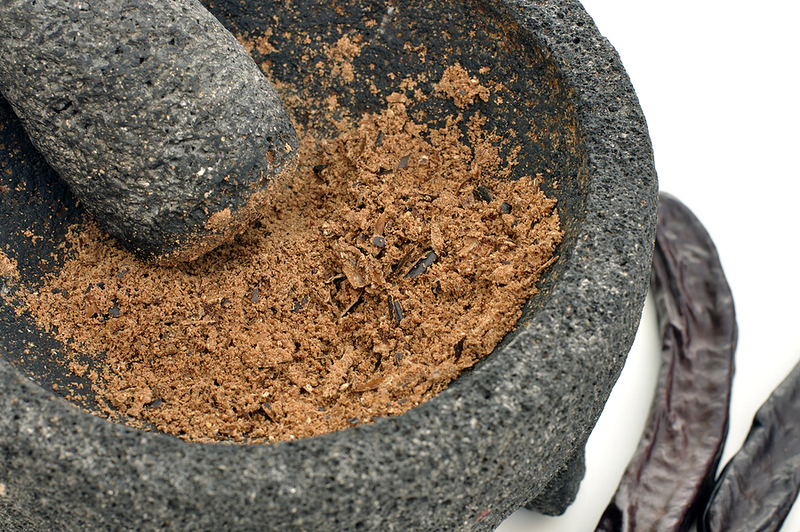 Carob comes from a tropical pod that a contains sweet, edible seeds. 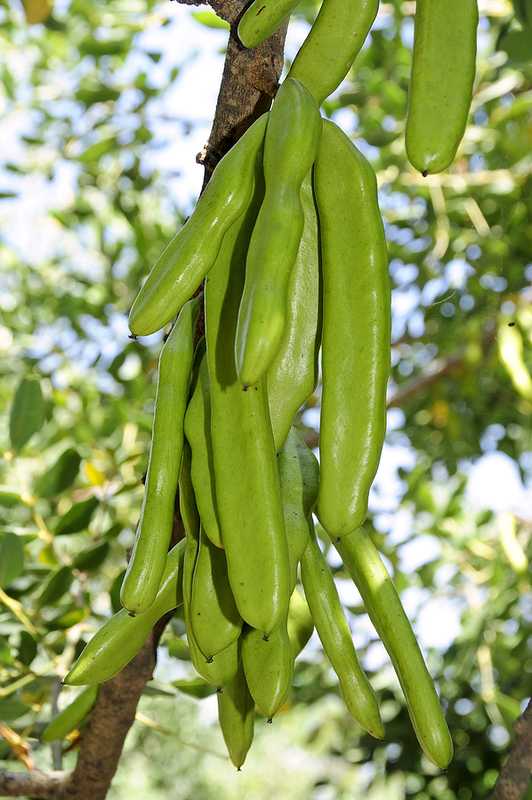 The fruit of the carob tree is a pod (legume) 6 inches to 12 inches in length. It has been cultivated for at least 4000 years. 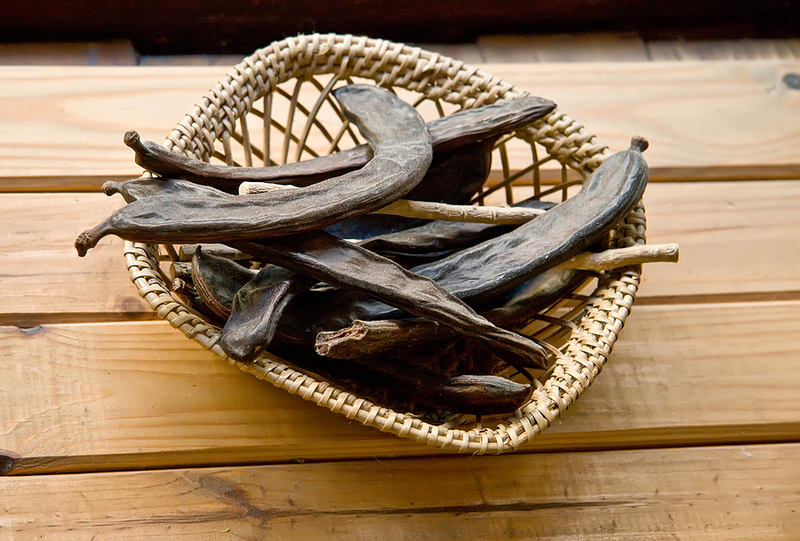 Carob was eaten in Ancient Egypt. Dried Carob fruit is also a tradition on the Jewish holiday of Tu Bishvat. Some even believe the seeds were used to weigh gold and jewels, hence the word carat being derived from the word carob. Records indicate that carob was introduced to the U.S. in 1854. Then in 1873 the records show the first seedlings being planted in California. Most people who have heard of carob just know it as a chocolate substitute and incorrectly often think it's synthetic. It is naturally sweeter than chocolate. One tablespoon of carob powder has 25 calories, not fat, not saturated fat, no cholesterol, and 6 grams of carbohydrates. On average carob is 80% protein (if you are watching your dog's protein intake stay away from carob treats). It does contain many vitamins and minerals including; magnesium, calcium, iron, potassium, manganese, barium, copper, nickel, A, B, B2, B3 and D. Carob does have more sugar then chocolate, but from its own natural sugar similar to honey and fruit. Carob was an important source of sugar before sugarcane and sugar-beets became widely available. It is believed to have some medicinal uses, which included the treatment of coughs and diarrhea. Formally singers chewed the pods in belief that it helped to clear the throat and voice. For use in food and dog treats the pod is ground up into a powder. From the powder chips, syrups and a locust bean gum are made. These ingredients are used in cakes, cookies, doggie treats and as a substitute for chocolate. 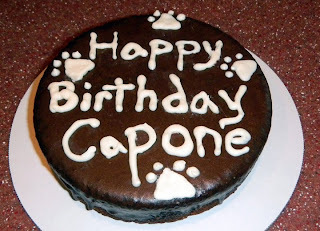 If your doggie has a sweet tooth, carob is a good choice for an occasional extra special treat. Now you know what carob is.